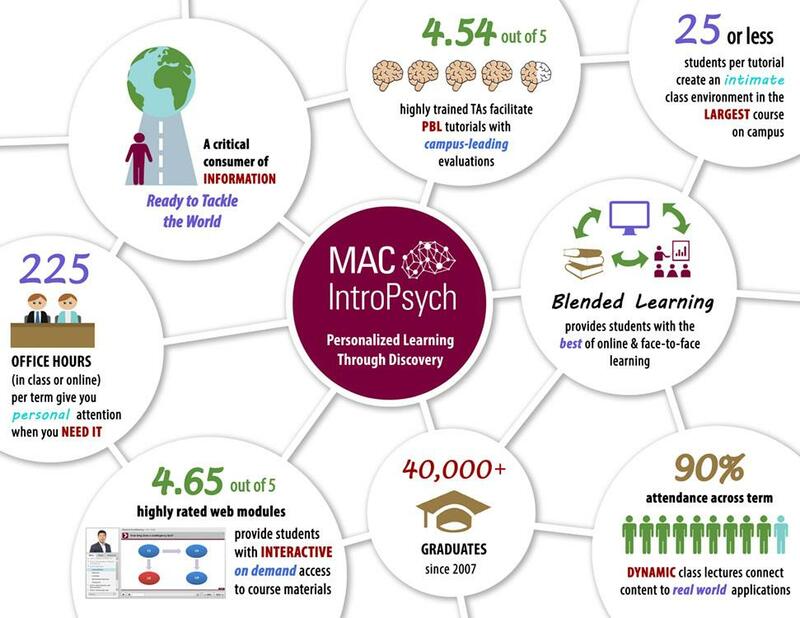 Applications to become a MacIntroPsych TA for 2019/2020 are open! Applications are due by 11:59pm on Wednesday February 28th (Deadline extended!). Please use the following LINK to submit.